With the increase of awareness of database security, what is happening regarding to data/cyber security? A selection of this week’s more interesting vulnerability disclosures and cyber security news. So many interesting snippets this week – in a disturbing way of course. 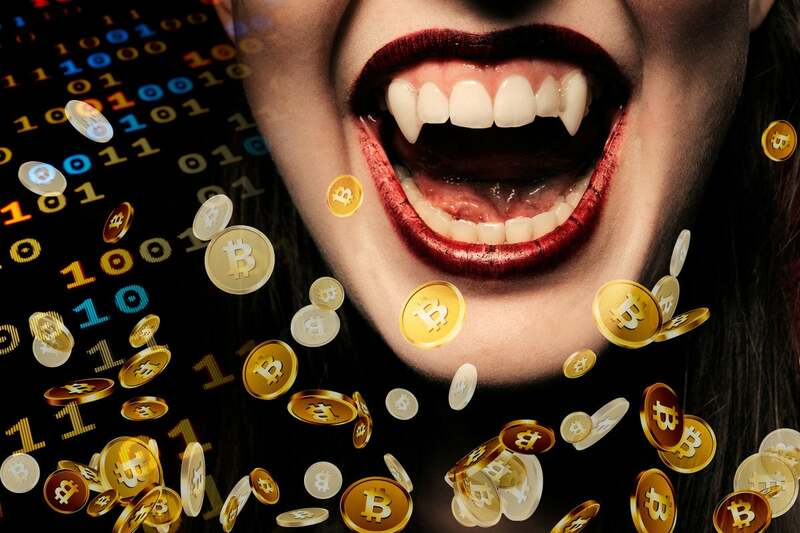 New research reveals that 2 percent of the total bitcoin network has suspicious or malicious behavior on a bad day. Put another way, the bitcoin network is three times more "evil" than the rest of the internet on most days, but that spikes to 10 times eviler on bad days.